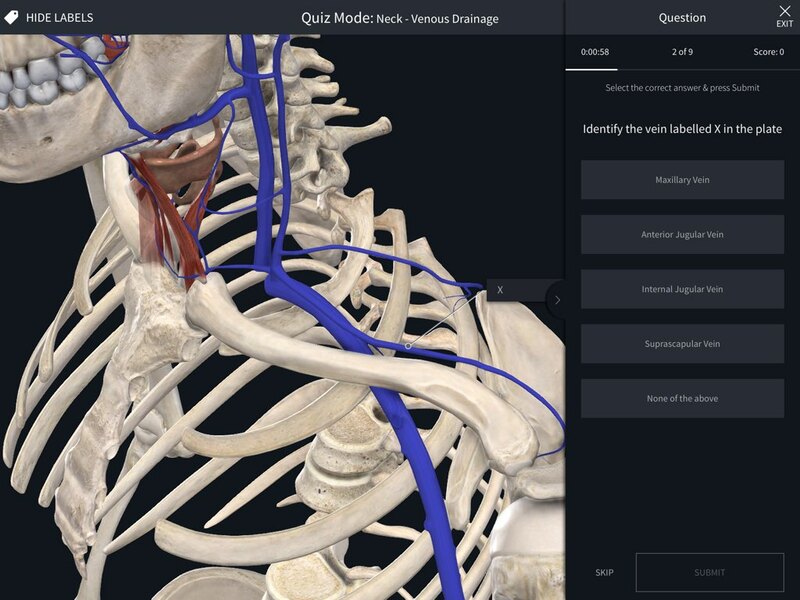 Discover the new Curriculum Manager for Complete Anatomy, allowing you to create, edit and share content with students. 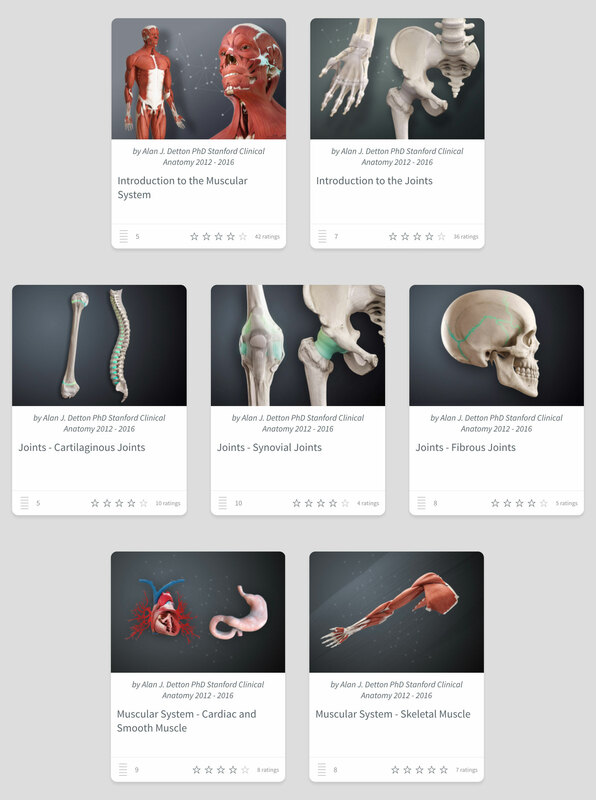 Our students use Complete Anatomy as a substitute for a traditional anatomical atlas. I would definitely recommend the platform for any institution teaching anatomy. For more than a year Complete Anatomy has not only been a part of my teaching activities, it has become a cornerstone of them. I use it not only for teaching anatomy, but also to encourage clinical thinking among my students. Using the Curriculum Manager module of Complete Anatomy makes this as easy for me as making a coffee in the morning! 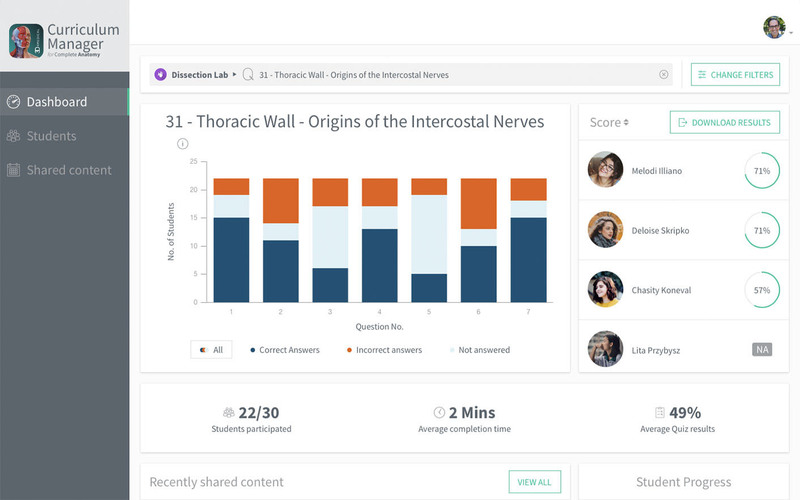 Complete Anatomy's ability for Professors to easily customize and share anatomical content with their students, or to others around the world, will lead to an unprecedented revolution in medical education. Lectures and Courses now automatically sync, so there is no need to exit your workflow and manually hit the 'Sync' button. Lectures are automatically shared when added to a Group and immediately visible to the Group admins. The Lecture remains invisible to students until it is added to a Course. Create 'Draft' versions of existing Lectures, which are easily identified in blue. Changes made to this lecture will not be published to the Course until the creator decides it is ready. 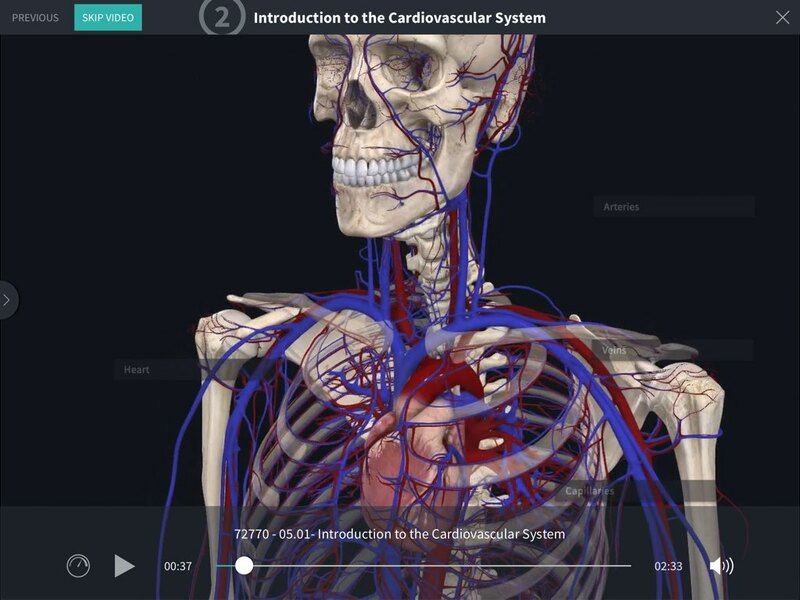 Bring your lessons to life with Curriculum Manager from Complete Anatomy - the new way to create interactive, engaging content for your students. 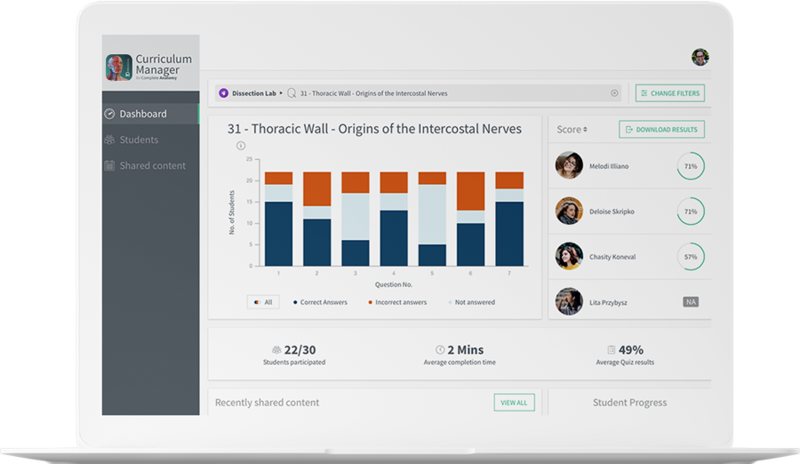 Built as a module within Complete Anatomy, Curriculum Manager allows you to assemble Screens, Recordings (including audio) and Quizzes created in the application, and then publish them as a complete Lecture on your specialist subject. 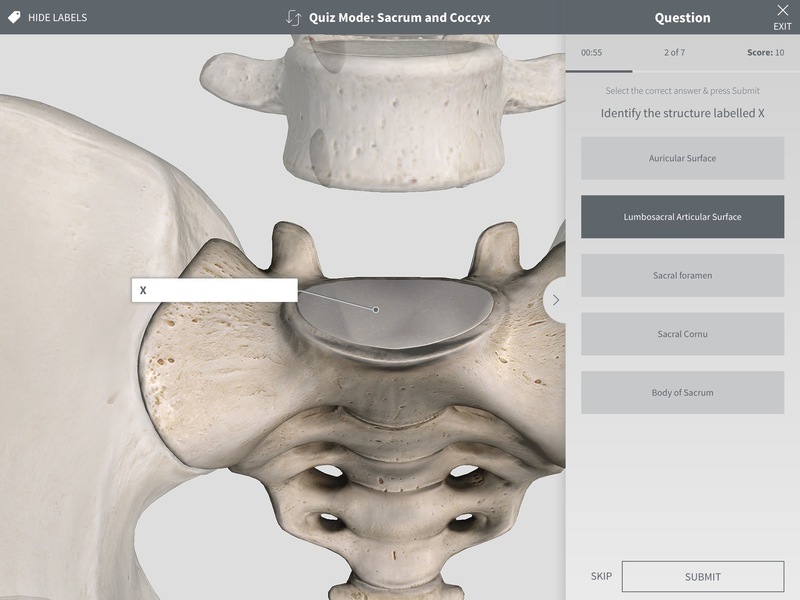 Save your custom set up with View Options and Tools, and share with your students to help them visualize a body area. 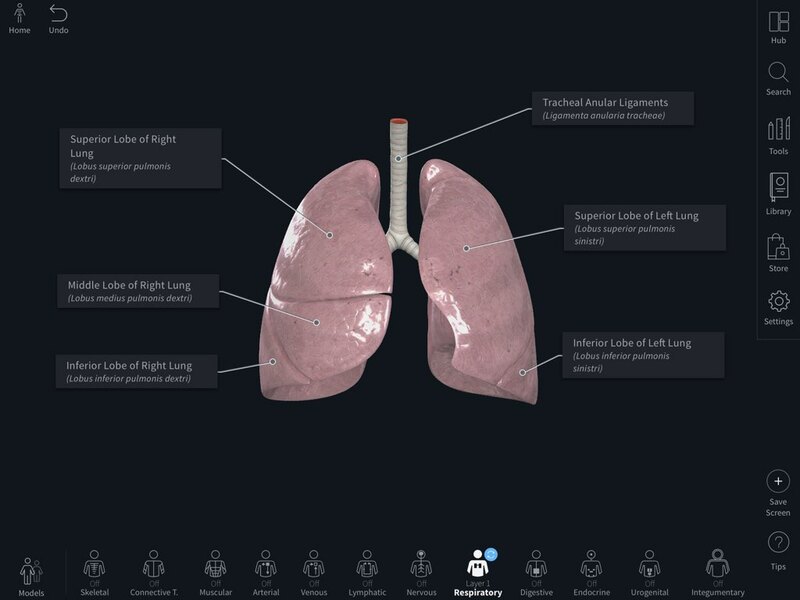 Record interactive clips with a voiceover to detail anatomical features. Set Quizzes for your students as the ultimate revision tool. Make it yours. And then theirs. Use Complete Anatomy's suite of Tools to annotate and showcase what your students should be focussing on. 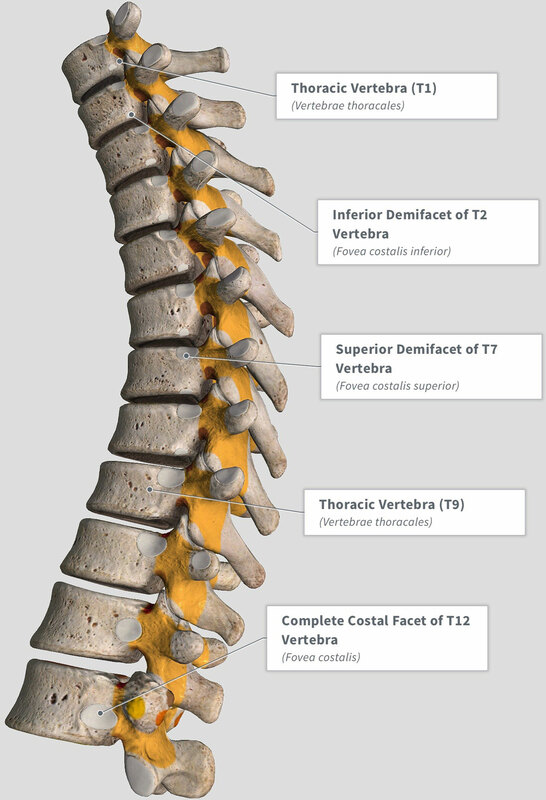 Label structures, highlight with the pen, or add spurs or pain spots to visualize what they are studying. Add your own imagery to compare and contrast to the on-screen 3D model. Give your class a head-start with one from us. 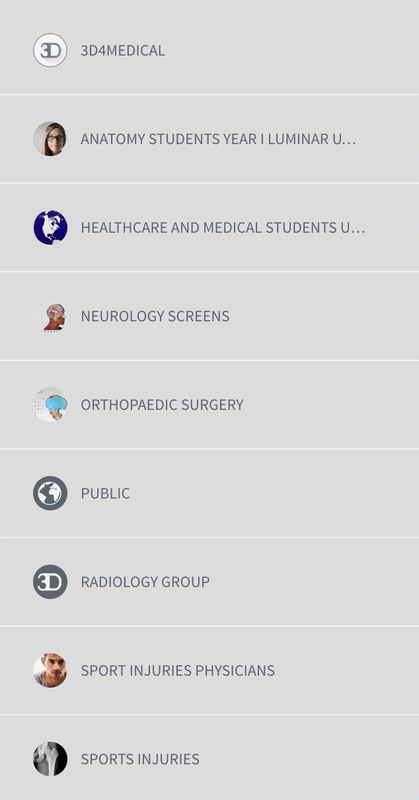 Included in Curriculum Manager is a library of resources prepared by 3D4Medical, including Screens and Recordings, that are available for you to integrate into your Lectures. Students also gain access to a range of 3D4Medical Lectures to help them get kick-start their learning. 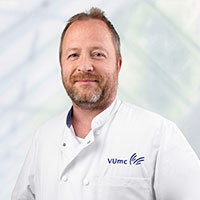 Using 3D4Medical’s flagship product, Complete Anatomy, The University of Buckingham is transforming how anatomy is both taught and learned across the university. 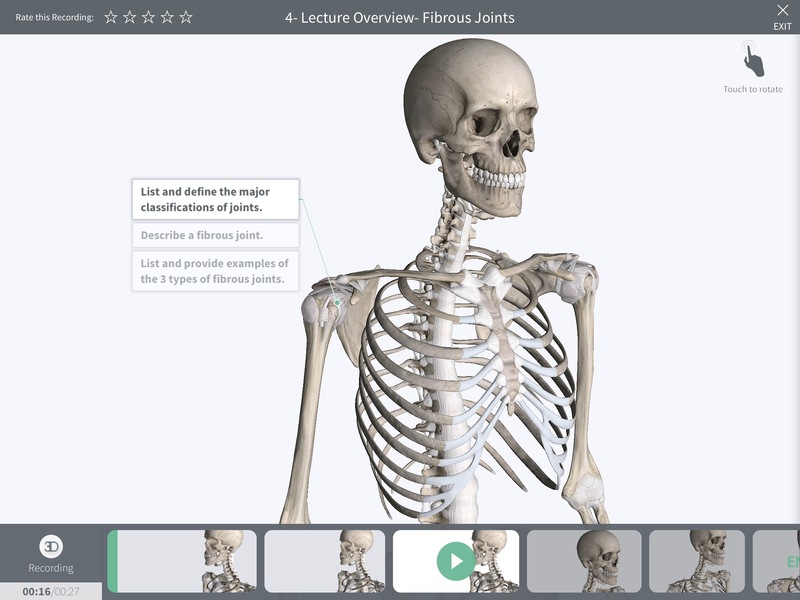 Dr. Erin Fillmore, Head of Anatomy, creates the 3D content for her live lectures and then distributes it to her class groups using Curriculum Manager, allowing her students to continue their research with expertly-crafted 3D anatomy models and information, both inside and outside the classroom. Saving you time, and making life easier. Get your assignments to the right people. Create groups to share content with your classes or learning groups. Perhaps you teach multiple modules, or want to share different content among project groups. With Curriculum Manager, you control who can see your content. Getting your materials to students just became easier. 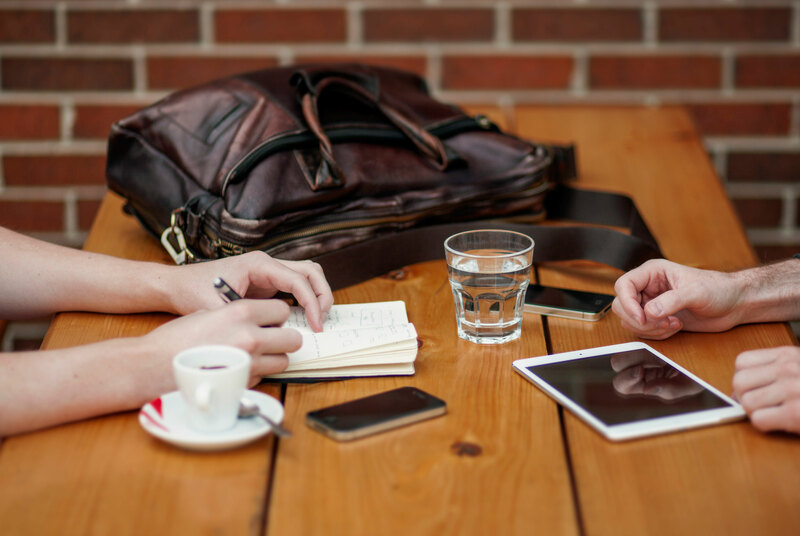 Your students don't need to be in the lecture hall, or even on campus to receive your content. Once you hit Publish, their devices will download it when next connected to the internet. Learning on their own time. Lectures allows students to study topics wherever they are, and with enough flexibility to customize their learning experience. Students can access valuable study tools and resources at a time that suits them, boosting the likelihood of their success. We're working with top anatomical experts to make sure that our content is relevant and accurate. The new Curriculum Manager Dashboard allows you to track your students' progress as they work through your content. Check a class's quiz results and Lecture attendance at a glance with helpful graphs. Go deeper to find popular topics, and to see which students need your attention the most. Do all this at your convenience from your web browser. 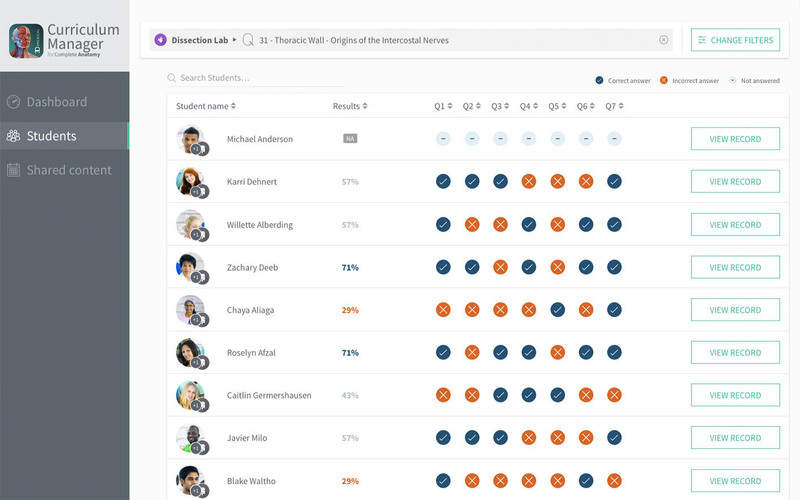 Filter by class and Lecture or Quiz to track how many class members have completed their work in the chosen content, and easily get deeper insights into individual results and progress. View a more detailed comparison of how your students progressed through a chosen Quiz or Lecture. Quickly access a student's record to gain greater context for their results. 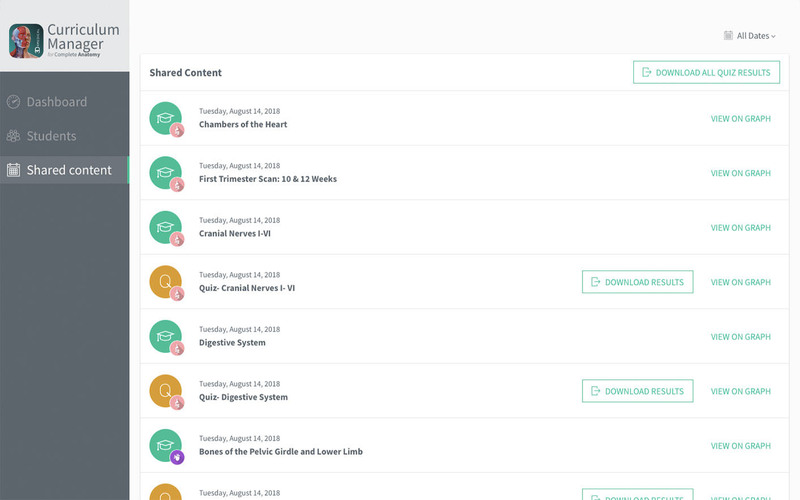 View a timeline of the content that you have shared with your class groups. Download results with just one click, or select an item to view detailed information about it in the dashboard. 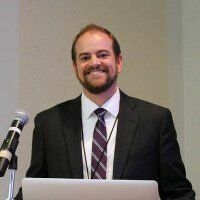 Curriculum Manager is included in the Educator license in Complete Anatomy 2019. For large group deployments, the Educator license comes free of charge. To enquire about this or any custom deployment, contact our sales team.